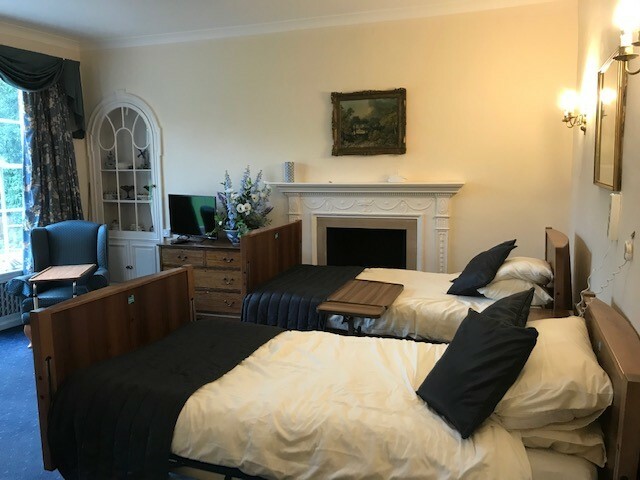 Nyton House can accommodate up to 25 residents in single or double rooms appointed over three floors. A service lift provides easy access to all floors. All bedrooms have wash basins, most have en-suite toilets and some of the larger rooms have full en-suite bathrooms. All bedrooms come tastefully furnished with antique furniture and have a television, telephone and WIFI. Most ground floor bedrooms have their own patio doors to allow easy access to the beautiful grounds. Our single room rates start from £1050 per week (inclusive of all Care, weekly Hairdressing and Manicures with no hidden admission charges). We can also offer shared occupancy in our larger suites for couples and companions. 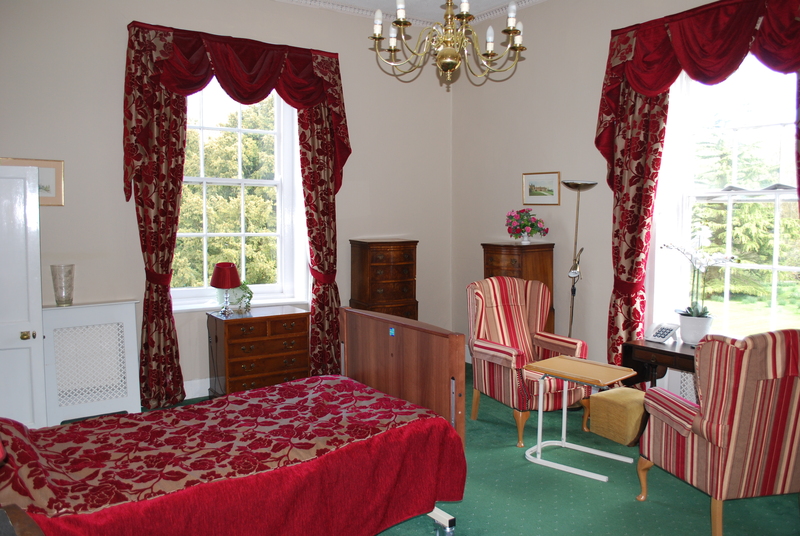 We also offer respite care if we have a vacancy.